Councillor Willie Clarke is concerned at a possible rat problem in Newcatle’s Castlewellan Road area. SINN Féin Councillor Willie Clarke is concerned at increased reports of a possible rat infestation on the Castlewellan Road area of Newcastle. Councillor Clarke said: “I have been contacted by people who live along Castlewellan Road and the Burren Meadow housing development and they have reported to me that a number of rats have been found in the back gardens of local homes. “I met with residents of Burren Meadow and a representative of Down District Council Environmental health department on Friday morning to try to resolve the issue. 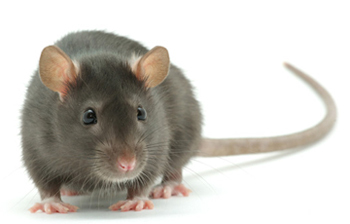 A major factor compounding the rat problem is the on-going water mains laying programme that is being rolled out in Newcastle, this work has displaced rats from underground due to noise and vibration.